Hello everyone. You know what’s in store for you this Friday, right? That’s right, another Freebie Friday. 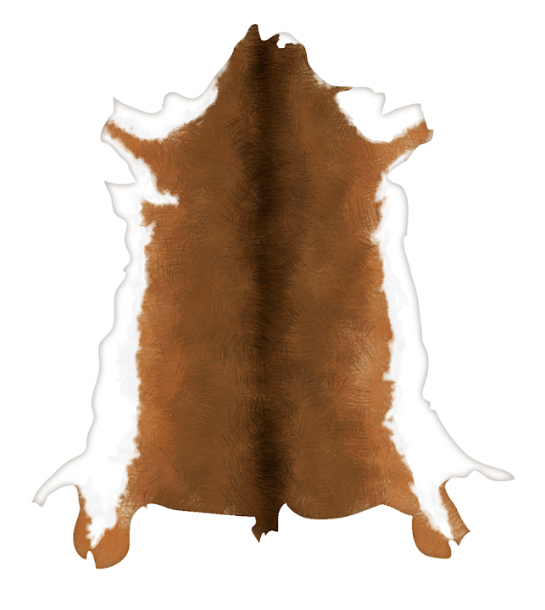 Today’s freebie is from Forgotten Trail and it’s clip art of deer hide. Deer hide was really important because it could be used in the Ojibwe wigwam or it could be used to trade or sell. Click on the link below to view and download the clip art. We like to provide resources for all of our games, so that even when our games are not being played these resources can supplement the content taught. We have various teacher resources available for our games on our Teacher Resources page. Make sure to browse the resources such as videos, vetted links, historical photos, and more that we have on our teacher resources page. Since we want to make life easier for educators, we provide teacher resources on various educator sites. We have great math videos on our Teacher Tube channel because sometimes that’s more accessible to educators than other video websites. We also have more resources on our Teachers Pay Teachers page. We know how hectic life can be for an educator, so we do what we can to help educators find great teacher resources. Make sure to check out our Teachers Pay Teachers and Teacher Tube pages too! Retrace the steps of Angie and Sam’s Ojibwe ancestors in Forgotten Trail. Buy it today!